Magic does not have to be difficult to perform or require exotic and hard to obtain ingredients in order to be successful. 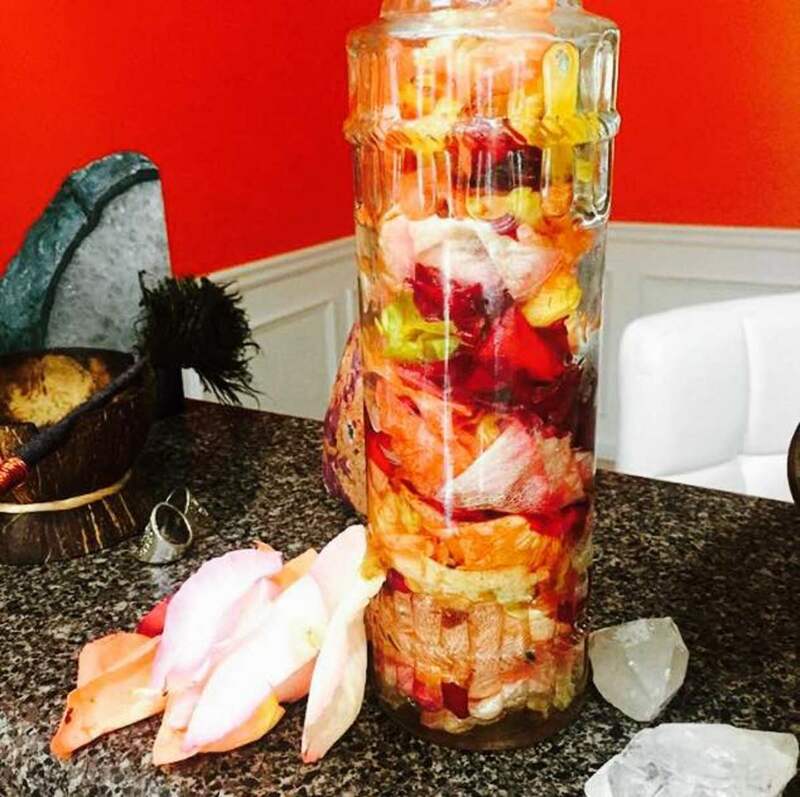 In fact many common herbs that you may already have in your kitchen or growing the garden can be used to create and enhance your working with magic. 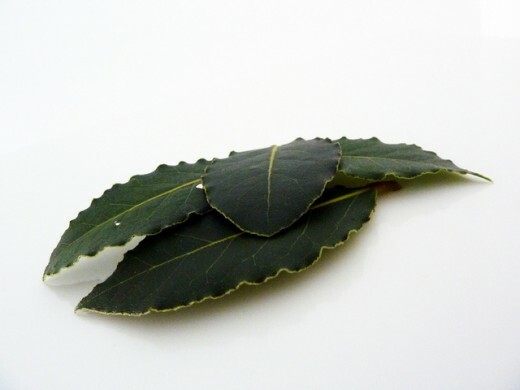 Herbs can be used fresh or dried and can be obtained from a variety of sources. Even if you only have a small patio or balcony you can grow a few pots of herbs and some will grow happily on a sunny windowsill indoors. Herbs can also be bought in many supermarkets and shops, with many now stocking small packets of fresh herbs and even small plants. If you grow your own herbs or have leftovers from those that you have bought fresh, these can be dried and stored for later use. Ready dried herbs can also be bought online from a variety of suppliers. All dried herbs should be stored in clearly labelled packages or containers and kept out of direct sunlight as this can have a negative effect on their magical properties. Clearly labelling the containers means that you will be able to keep track of what you have easily and also simply and safely be able to select what you need at any given time. Magical uses – Physical and spiritual protection. Used to prevent bad luck and promote fidelity. 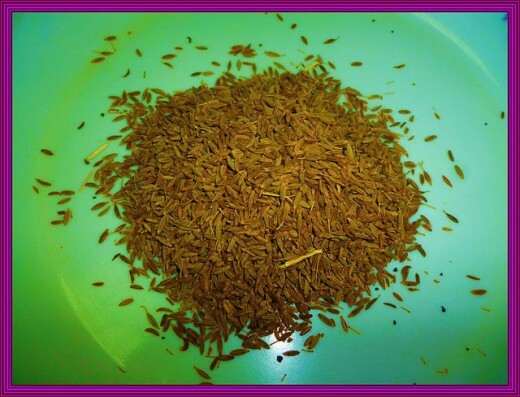 Spell to try – Mix cumin seeds and salt in equal proportions. While walking backwards sprinkle the mixture around your house, entire property or place of work to repel back luck and negative energy or people. Magical uses – Healing, compassion and in attracting good luck. 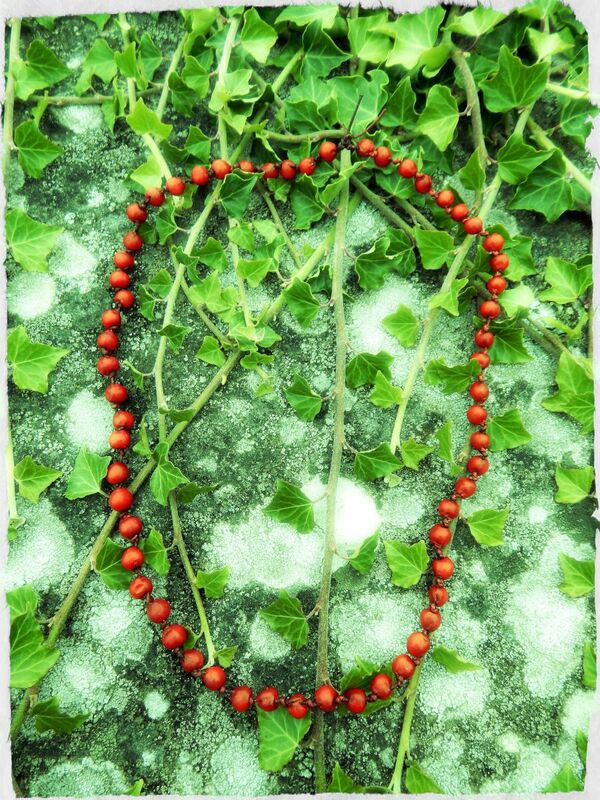 Can be burnt in incense to attract money. 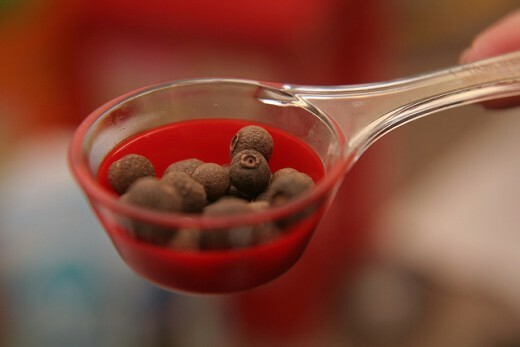 Spell to try – Add whole or ground allspice to magical sachets for attracting money or prosperity. These should be made using a green cloth or bag to represent prosperity and growth and items such as coins, currency shaped charms – e.g. a pound or dollar sign or citrine crystals can also be added to the bag. Carry the sachet with you or place it in a relevant place such as your purse, money box or a cash register. Many people believe that these magical bags should not be been seen or handled by other people so try to keep them hidden from sight. Magical uses – Boosting self-confidence and can be burnt as incense in banishing spells. 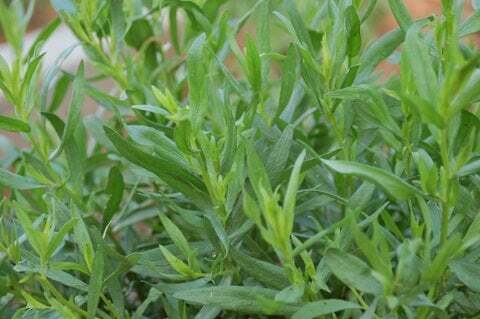 Spell to try – Eat a meal containing tarragon the night before a job interview, exam, driving test etc. to help boost your self-confidence and drive to succeed. Magical uses –Protection, increasing inner strength and courage. Can be used in spells to ward off and protect from negative and harmful people. Banishes negativity from your life. 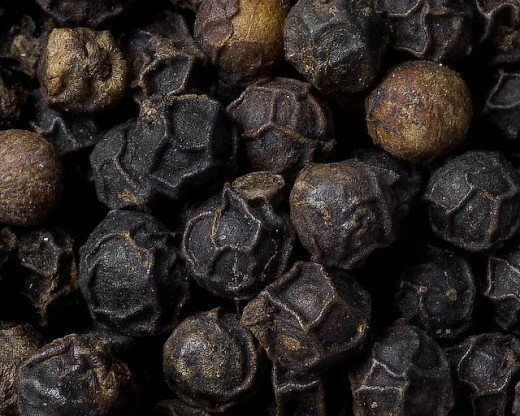 Spell to try – Sprinkle ground black pepper into your shoes to protect you from negativity when out and from bring any home with you. Magical uses - Boosts good health and happiness. 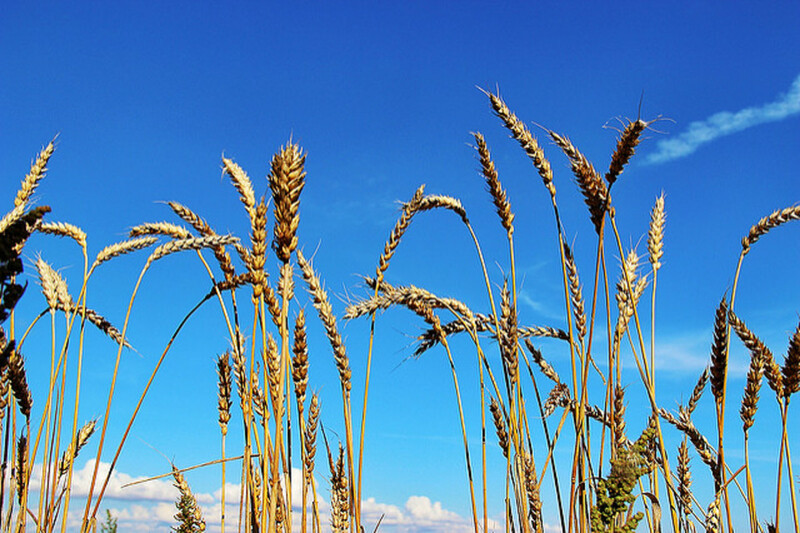 Plant around your house for protection or carry with you to bring good luck. 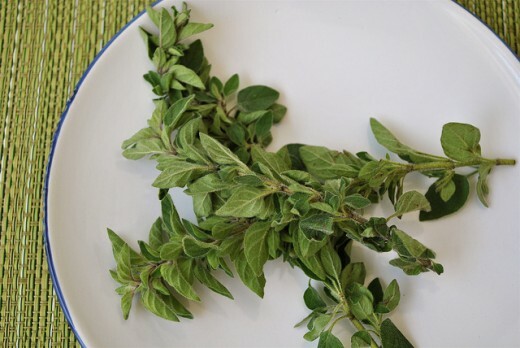 Spell to try – Plant oregano in your front garden or in pots by the front door to ward off negativity. If you do not have a garden, tie together a few sprigs of oregano and hang them above your front door. Dried chopped herbs could also be used in the same way by adding them to a small cloth bag. Magical uses – Useful aid to relaxation and restful sleep. Love, happiness and peace. 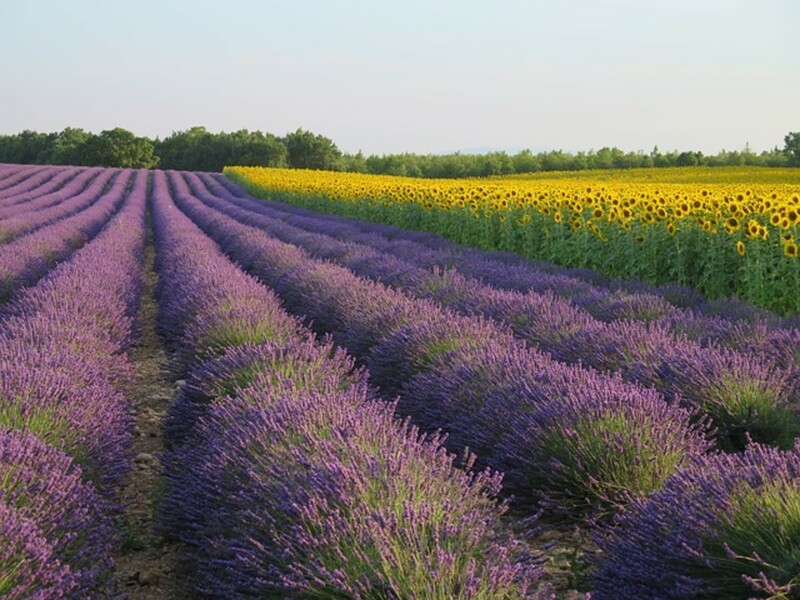 Spell to try – The scent of lavender is thought by many to attract love. Rub lavender over blank paper before using it for love notes and letters. Place sprigs of lavender into clothes drawers and cupboards so the contents can pick up the aroma and attract love to you. 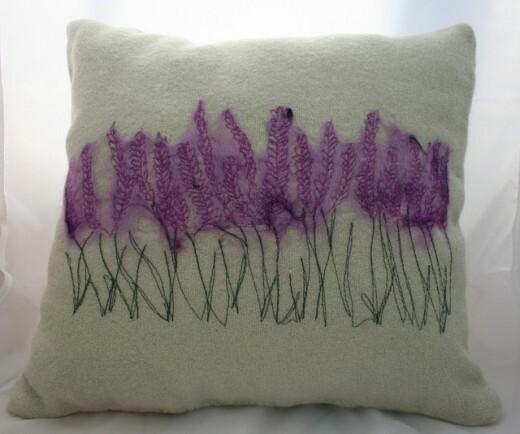 Lavender can also be sewn into small pillows and sachets and placed under your pillow to aid a restful night’s sleep. Magical uses – Love and lust. Increases power and boost success and knowledge. Healing. 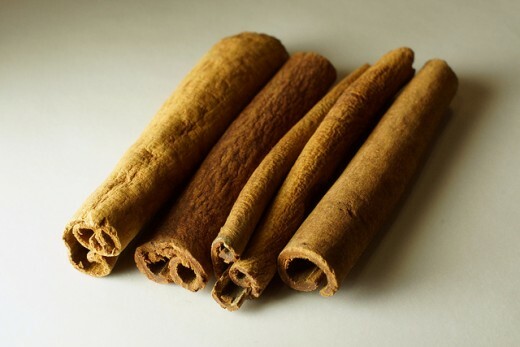 Spell to try – Burn cinnamon incense during meditation to stimulate psychic powers. Spell to try – Carry with you to protect against negativity. Bay is also believed to protect against lightning strikes when placed in windows. Magical uses – Attracting money and increasing inner strength. 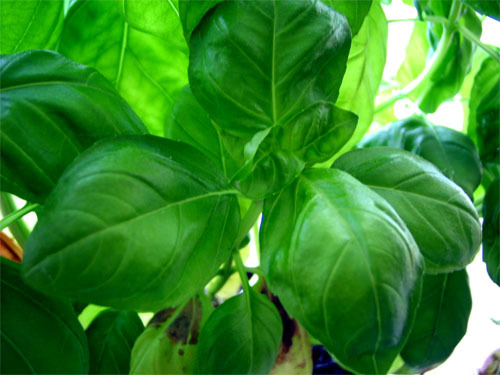 Spell to try – Place whole basil leaves in cash register or cash box to attract customers to your business or place of work. 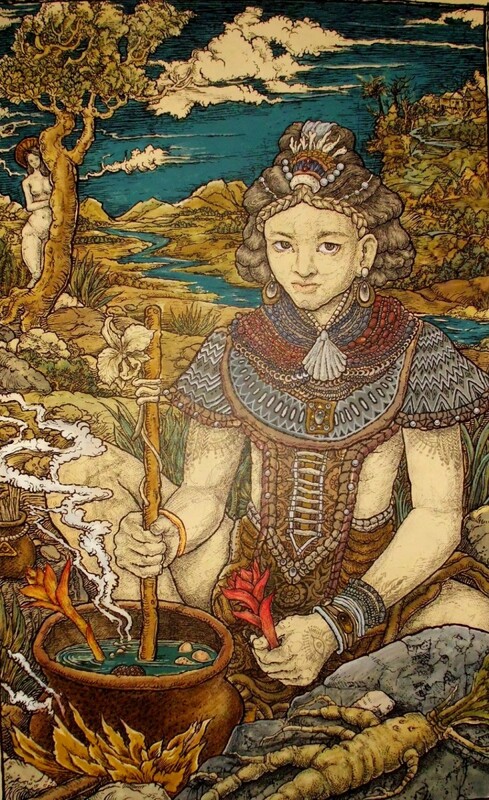 Magical uses – Fertility, cleansing, protection and purification. 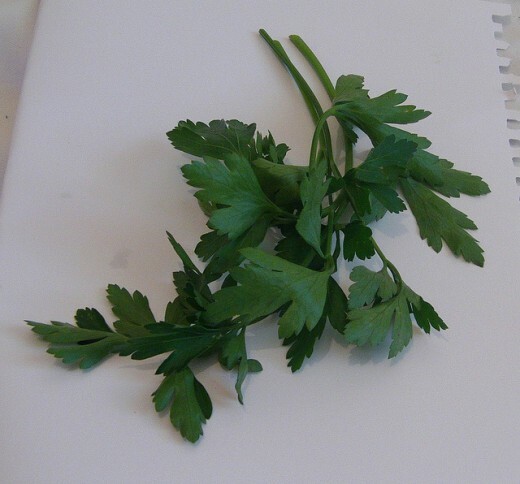 Spell to try – Parsley can be added to purification baths taken before rituals. To do this hang fresh herbs under the warm running water or if you wish to use dried herbs, tie these into a small piece of cloth or cloth bag and use in the same way. Thank you, glad you enjoyed it. Fascinating and interesting - I'll have to give a few of these a try. Great Hub. Thank you. I hope it works out well for you. Thank for informative hubs. Can't wait to try burning cinnamon next time I meditate.